The National Trust are hosting an Easter Fun Day at the exquisite Ripponlea Estate on Easter Sunday, 5th April. 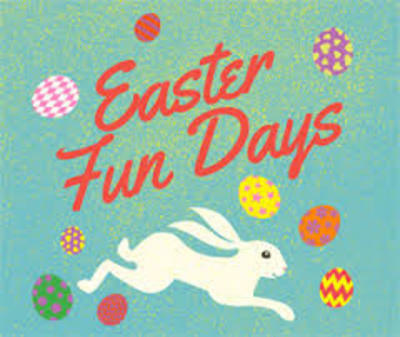 This "eggstravagant" day out will include an Easter egg hunt, old fashioned games and the mansion will be open for you and your family to explore. Street food vendors will be there on the day but you are welcome to pack a picnic and spend the day on the luscious lawn.